Toshiba is the latest PC manufacturer to back Chrome OS, after it unveiled a 13.3-inch Chromebook for $279.99. It’s powered by a Haswell-based Intel processor, alongside 2GB of RAM and a 16GB SSD. It’s an understated design with a silver case, black keys and a fairly slim profile. It’s not colorful like the HP Chromebook 14 or portable like the HP Chromebook 11, but perhaps that was Toshiba’s intentions. 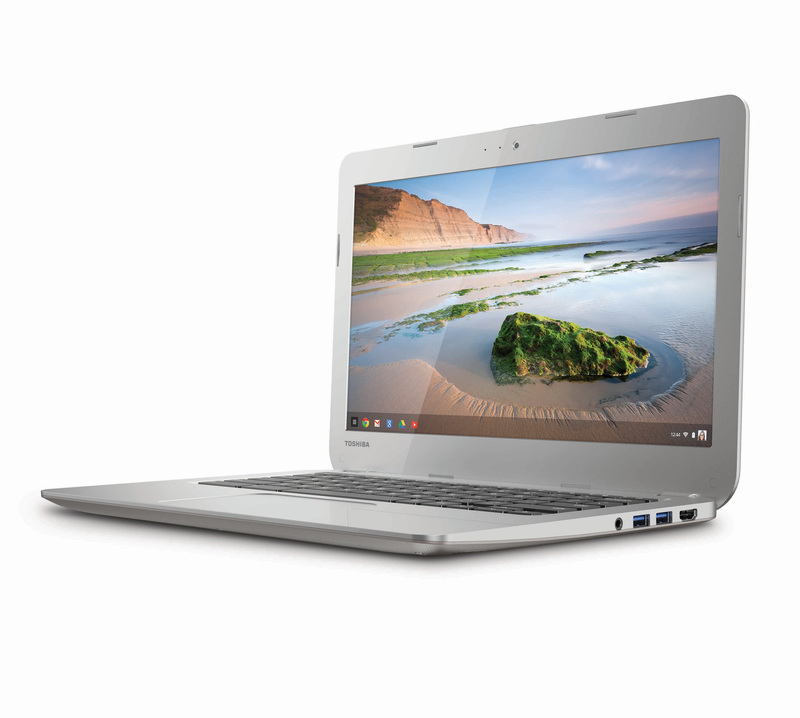 With a simple, safe aesthetic the Chromebook can be marketed towards a wide array of users. The Toshiba Chromebook has a 1366×768 resolution display, as well as two USB 3.0 ports, a regular HDMI port, security lock and SD card reader. The device also comes with 100GB of free Google Drive storage, similar to most new Chrome OS devices. Toshiba says its first Chromebook will be available from February 16 at major retailers and its webstore in the US. Read next: Is there a sequel to NoSQL?